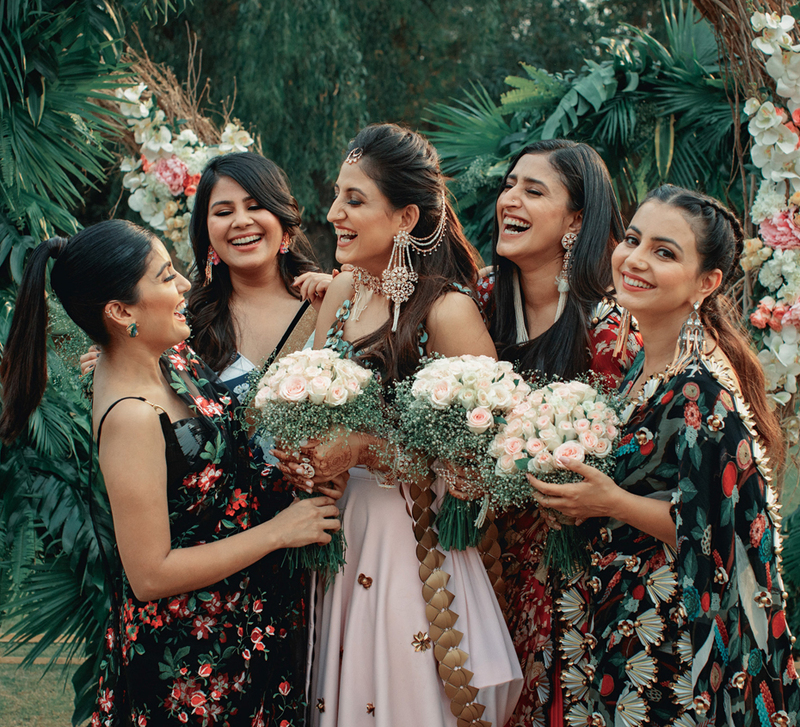 From adventure parks to awe-inspiring sunsets, soon-to-wed besties Tanya and Kajol and their squad lived it up in style in Dubai. Beaches may be an ideal bachelorette location for many, but Tanya and bestie Kajal, and their closest friends dreamt of mesmerizing sunsets morphing into the golden sands of Dubai. Their dream turned into a reality, but that was not all - the buzzing desert city's multiple charms such as luxury shopping malls, glamorous nightlife and adventure parks were welcome perks! Their five-day stay was a perfect mix of everything. From Ferrari World and Aquaventure Waterpark to shopping sprees and exploring the amazing nightlife that Dubai has to offer the girls had a blast. They had customized T-shirts made for each one for those cutesy captures as well! And they posed for countless pictures that framed memories they will all cherish for a lifetime.